Inside, this beautiful low pump is lined in a floral fabric with the Irregular Choice branding embroidered in gold material around the edges of the inside. Completing Binsky Bear to perfection is a comfortable low 1.75cm heel. With their great attention to detail, Irregular Choice have even thought about the sole. 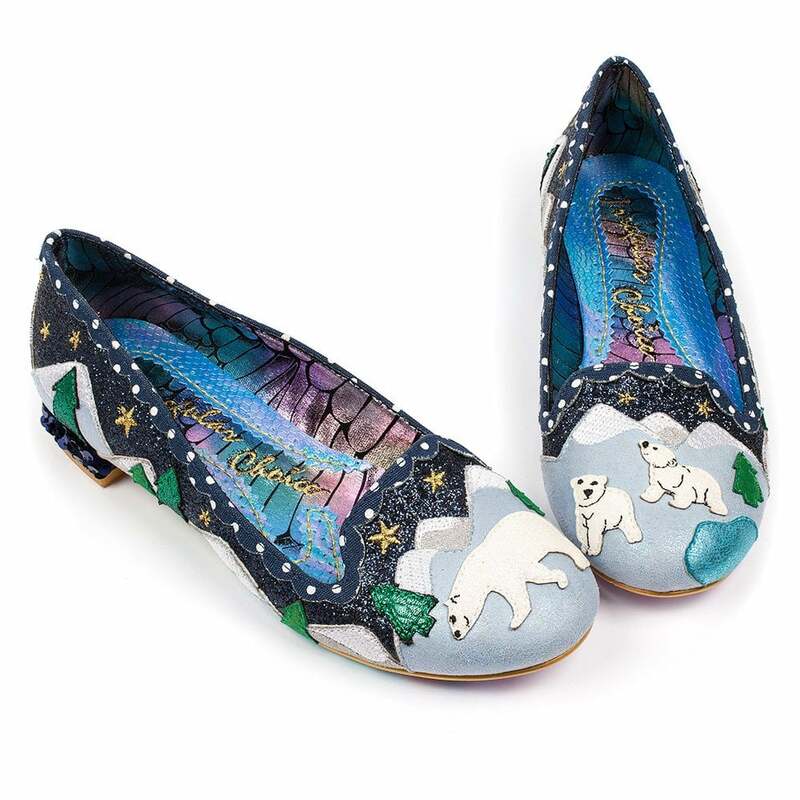 Choose something Irregular today with the Irregular Choice Binksy Bear 4329-46A Womens Low Pumps!